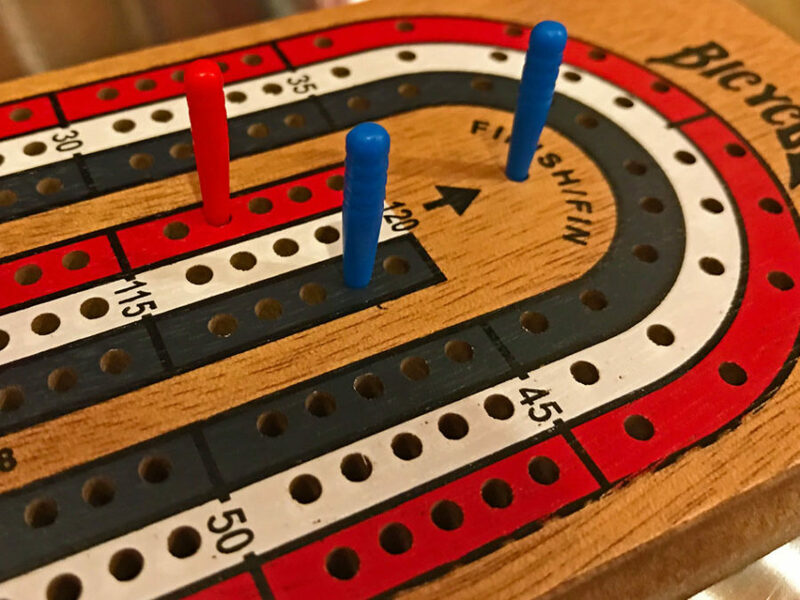 The Great Cribbage Tourney returns to the Tasting Room on Thursday, April 25th! Even numbered months we’ll do partners & on odd-numbered months we’ll do individuals. So that means April will be PARTNERS! The Tasting Room will open at 3:00 PM, with the tournament starting at 6:30 PM. Please sign up before 6:15 PM the day of the tournament so we can prepare the brackets. You can sign up by making a “Sign me up!” comment on the Facebook Event page or by sending an email to info@greatnorthaleworks.com. If you already signed up in the Tasting Room, we have you…we will send a confirmation a day or two before. The tournament will be single elimination. Players who lose in their first game will be entered into the Second Chance bracket (so everyone is guaranteed 2 games). This is a ‘for fun’ tournament. We have all skill levels participate, and all skill levels are welcome! 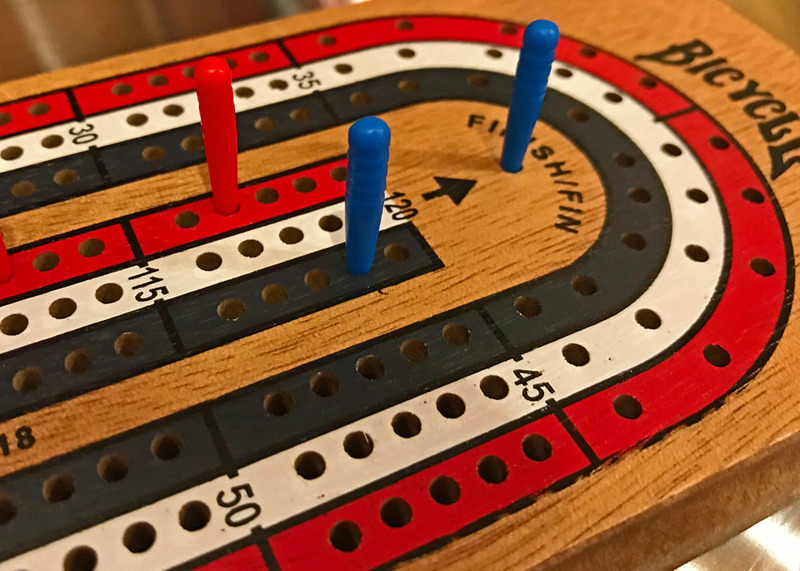 If you are looking to get some practice in beforehand, come on by…we have plenty of crib boards in the Tasting Room.